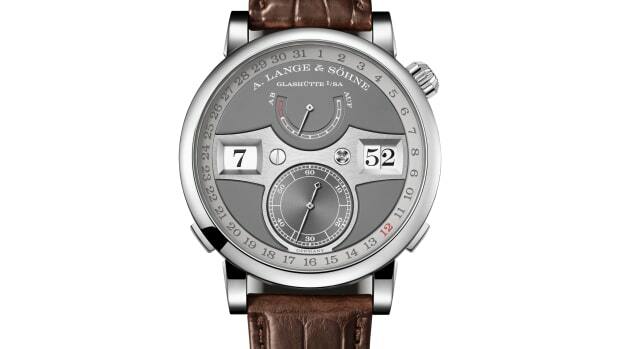 If there&apos;s one watch brand that greatly excels at understated elegance, it&apos;s definitely A. Lange Söhne. 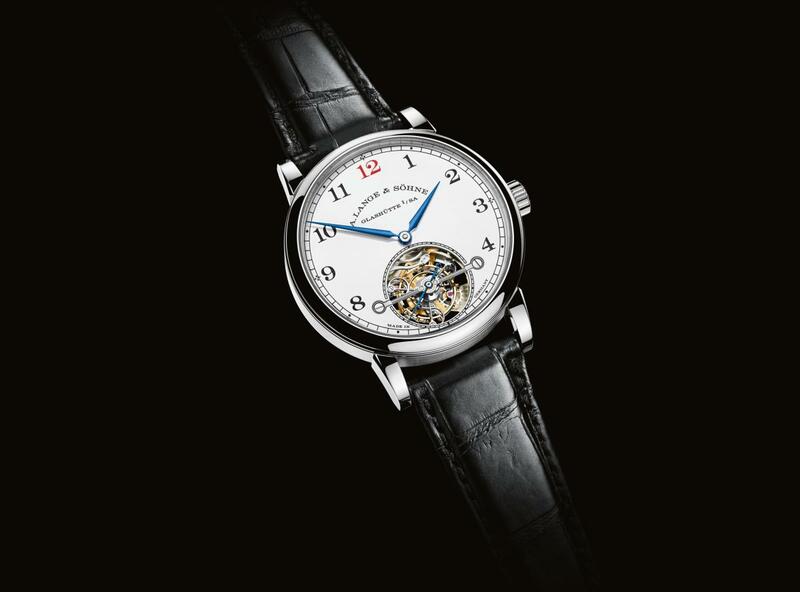 One of the best examples of this is their newly announced 1815 Tourbillon special edition that hugs their complex mechanicals in a beautiful white enamel dial that&apos;s accented with a bright red "12". Inside the 39mm platinum case is their in-house L102.1 movement that features their complex one-minute tourbillon that helps the watch accurately keep time and features a patented stop-seconds and patented Zero-Reset functionality and will stay powered for 72 hours when fully wound. 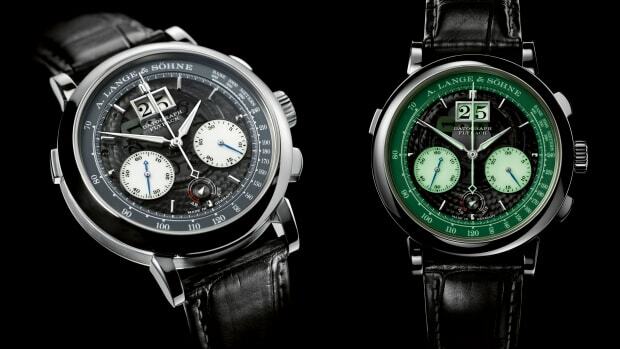 The watch will be limited to 100 pieces and will come in a black alligator strap. 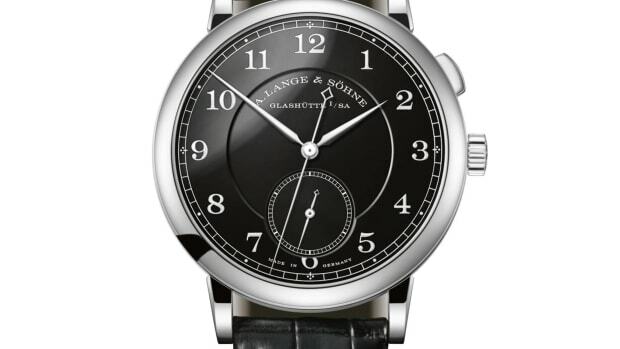 1815 “Homage to Walter Lange” features a new jumping seconds complication. The latest and greatest from one of Germany's finest watchmakers.